VH1 Classic's new docu-series "Rock Icons" premiered Saturday evening (February 21st) spotlighting Geddy Lee. The full episode is available below (or you can view it here). 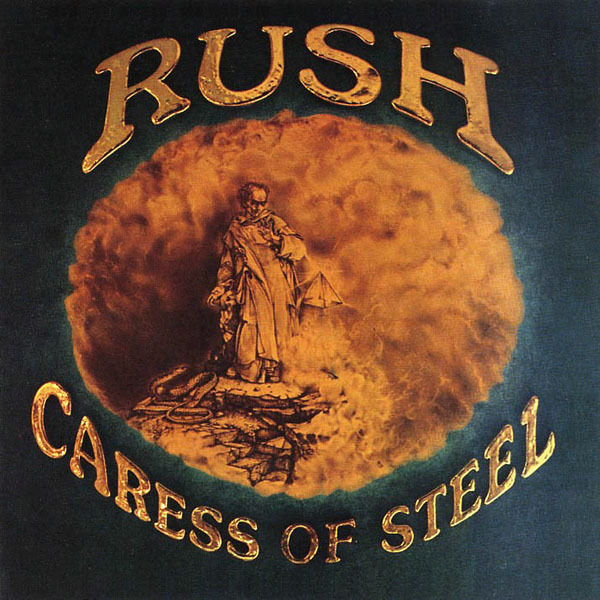 Hitting store shelves today February 24th, Caress of Steel has been reissued on vinyl, with a code for a 320kbps MP4 vinyl ripped Digital Audio album download. 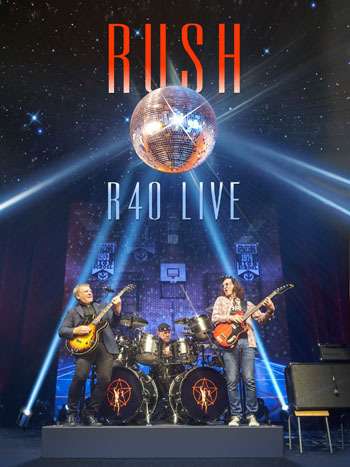 As announced last fall, following last year's Rush reDISCovered release, Rush is reissuing the rest of Rush's remaining Mercury era albums (studio and live albums through A Show of Hands) in chronological order throughout the rest of 2015. 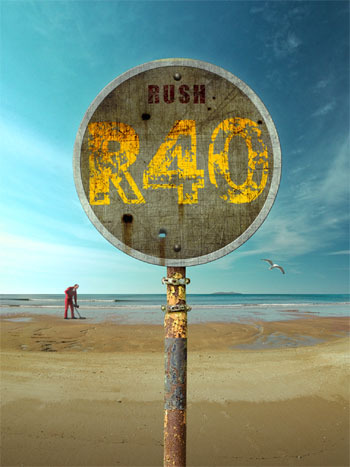 Previous vinyl reissues include Rush reDISCovered, and Fly By Night (also available on blu-ray audio). 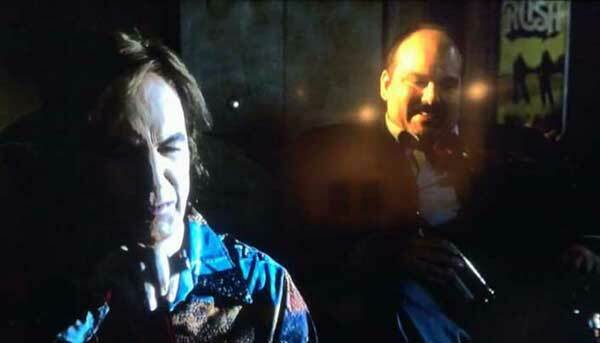 Rush Sighting on AMC's "Better Call Saul"
Five minutes into last night's AMC "Breaking Bad" spinoff, "Better Call Saul" (season 1, episode 4), Saul is in a room smoking a bong and hanging on the wall behind him is a Rush poster for the Aug 14, 1974 Pittsburgh show (first show with Neil Peart). [Webmaster's nitpicker's note: while this is an officially licensed poster created NMR Aquarius, it is a poorly researched - it's irksome that they used a Hemispheres photo on a commemorative poster for a concert in 1974!] - Thanks to William Gordon for the headsup! TORONTO - Rush frontman Geddy Lee's memory of attending his first show at Toronto's Massey Hall remains spring-water clear — and what stands out is the sound quality that was swamp-water muddled. It was June 5, 1968, and a then 22-year-old Lee was desperate to see British rock royalty Cream, even though his friends weren't. "I couldn't get anyone to go see Cream with me," Lee told The Canadian Press in one of Massey's spartan dressing rooms Monday. "I said: 'Screw you all, I'm going by myself.' I sat in the balcony. And I don't think their PA system had arrived because they played onstage and Jack Bruce was singing through the Massey Hall crappy little announcement system. "It was really strange," he added, laughing. Such whimsical glitches may become less common as the venerable Massey Hall — a piece of Toronto iconography since it was built back in 1894 — undergoes a seven-year, $135-million revitalization. "Phase one" of that operation began this week, with improvements including a first-ever loading dock, a modernized back of house, a backstage space for artists, and technical tweaks. Massey Hall has been the site of several legendary live recordings, including Charlie Parker and Dizzy Gillespie's "Jazz at Massey Hall," Neil Young's "Live at Massey Hall 1971" and Rush's own "All the World's a Stage." Lee talked to The Canadian Press about the relationship between the historic venue and his beloved power-prog trio. Geddy Lee appeared on the season premiere of VH1's "That Metal Show" on February 21st at 9PM ET. The full episode is available here (embedded below). In addition, That Metal Show has posted multiple additional interviews and outtakes from Saturday night's episode which you can check out here. 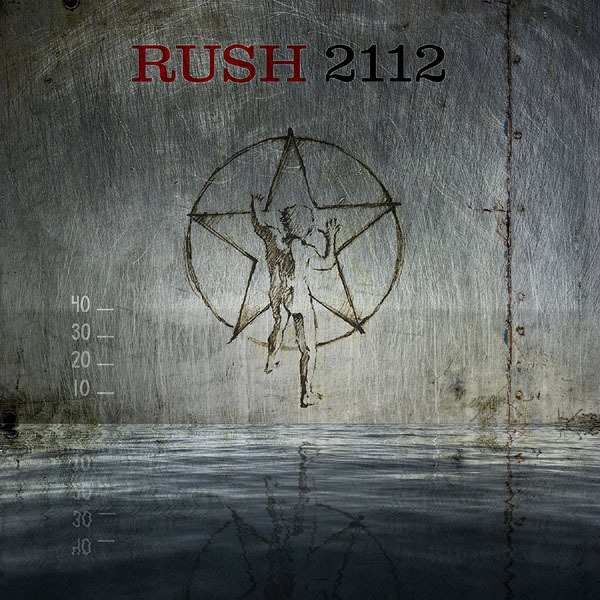 During the episode, Geddy was asked to rank Rush's first nine studio albums and chose: Moving Pictures, Permanent Waves, 2112, Hemispheres, A Farewell To Kings, RUSH, Signals, Caress of Steel, Fly By Night. 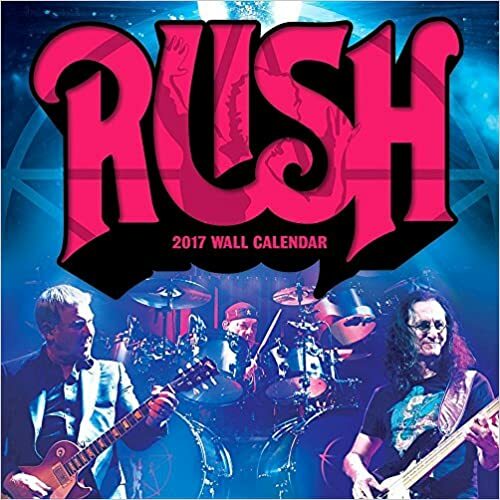 Geddy Lee pulled no punches tonight (Feb. 21) when asked if an upcoming series of dates represented a de facto farewell tour for Rush — even if he was unwilling to call it that. 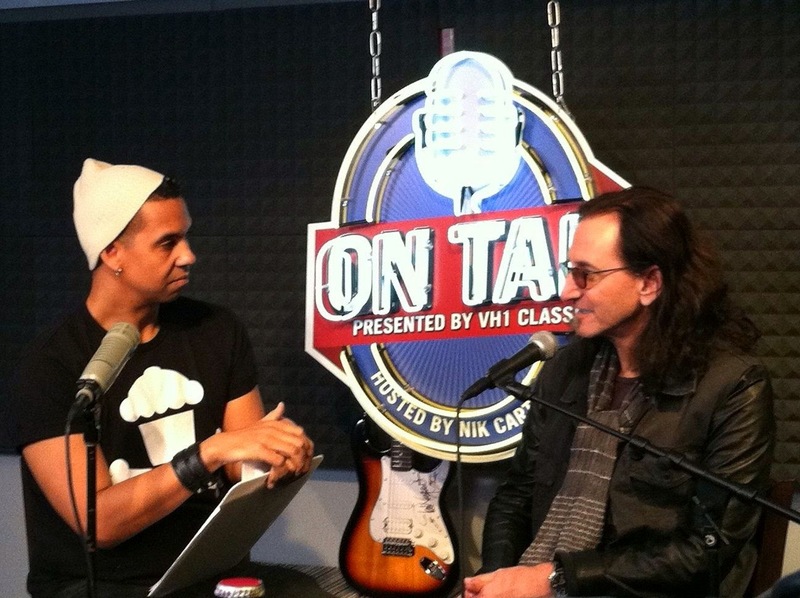 Geddy Lee on "On Tap Prestented by VH1" Tonight! Don't miss ON TAP tonight because the ONE & ONLY Geddy Lee of RUSH will be calling in for an EXCLUSIVE interview! Geddy is going to tell us all about his upcoming appearances on VH1 Classic's That Metal Show & #RockIcons! - Thanks to John @ Cygnus-X1.net for the headsup! Back in 2009, director Paul Miil released a documentary about Niagara's music scene titled The Big Story of Small Potatoes which "explores the roots of the lost music scene of Niagara, circa 1964-1974." 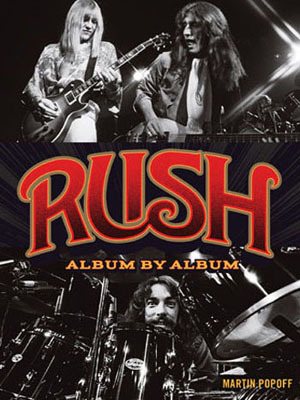 The documentary includes Neil Peart along with one of his early bands JR Flood performing the song "Giant Killer". Miil later posted the full documentary on Youtube. 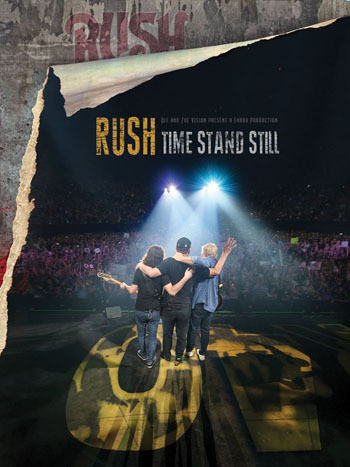 "Before the footage from The Big Story of Small Potatoes was lost to time, I thought it prudent to fill the commitment I made to myself in 2007 to make the Neil Peart documentary. 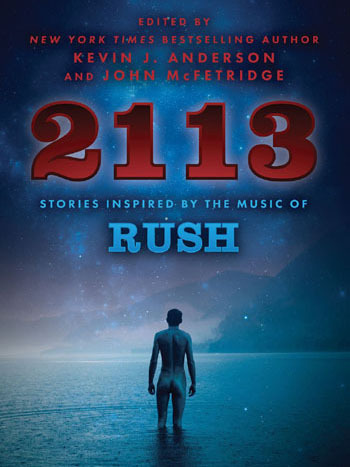 Neil Peart's band mates and contemporary drummers are the true character of this film. I had a ton of fun researching and finding them, and thank them all for their participation. In any event, it may be more accurate to have the 'many' explain the 'one'..."
You can check it the documentary below. 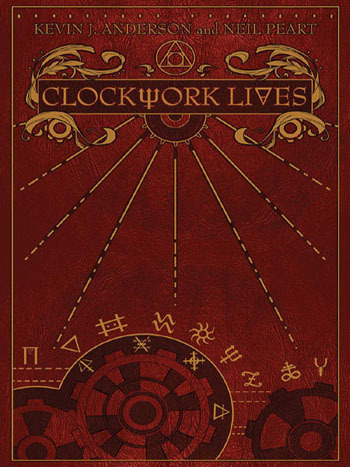 - Thanks to Andy O for the headsup! Some new drums arrived so Peart and Carey came over to lay heavy hands upon them. Scannell and I banged out any old riffs while Stone chimed the gongs. Couple days later four MORE drummers dropped by and took up the horns. The piano was an afterthought. - Thanks to Bryan Brenner for the headsup! 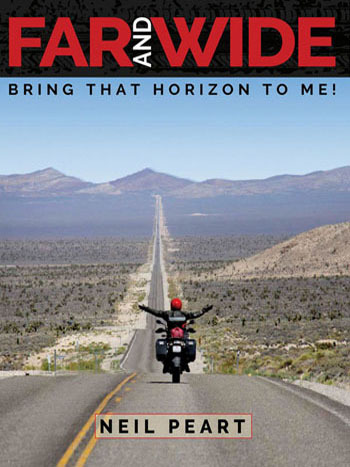 Today Neil Peart updated his website with the latest issue of "News Weather & Sports." Titled "The Adventures of Bamm Bamm", this is the second half of his December report where he shared his experience of competing in the "24 Hours of LeMons", an endurance racing series for low-budget enthusiasts such as Neil. This report covers their followup races in northern California at Thunderhill Raceway in September and Sonoma Raceway in December. You can check it out here. Episode Two of the YouTube documentary "Le Studio - Temple of Sound" is now available. This documentary covers the LeStudio backstory from inception to current state. This is just the second episode posted in a year; Chapter One was posted in April of last year. UPDATE (Feb. 6): Jay and Mark Duplass, creators of the show, appeared on Conan earlier this week, and cajoled Conan to air drum with them along to Tom Sawyer. 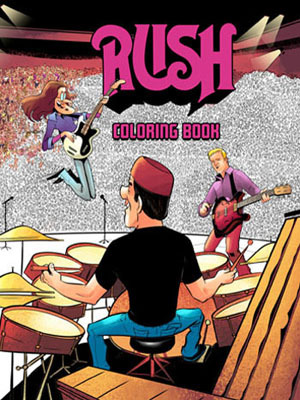 Rush.com has posted that Geddy Lee noted "Clearly the Duplass Bros. are seasoned air drummers…they nailed it!" Check out the video here. credits. The episode is available on demand and on HBO Go to HBO subscribers. 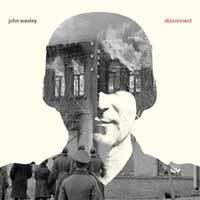 - Thanks to Jeff Lucas for the headsup! - Thanks to Ed at RushIsABand for the headsup! - Thanks Anil for the headsup!